North Carolina’s rich historical background has led to an accumulation of preserved historic sites that visitors constantly flock to today. With the key role it played in the Civil War as well as other significant events throughout time, North Carolina contains a vast number of fascinating attractions that are definitely worth a trip to see. One of the most renowned destinations in this state is the Somerset Plantation in Creswell, North Carolina. The second largest plantation in the entire state, Somerset Plantation provides amazing and comprehensive insights into Civil War life. Visit this expansive site for the most in-depth look at plantation living you could ever imagine! 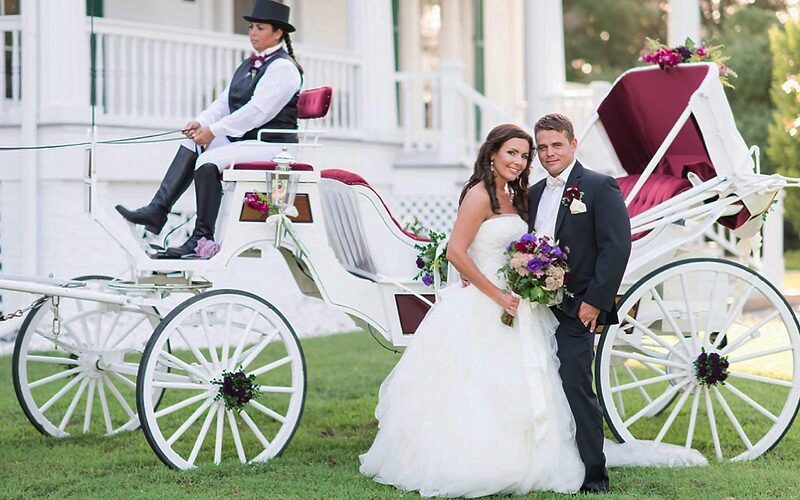 The second you take a step onto the Somerset Plantation property, you’ve also taken a step back in time. These grounds date all the way back to the late 1700s, when it stood as one of the South’s largest working plantations. Its hundreds of acres generated all kinds of much-needed products, like wheat, flax, beans, corn, rice, oats, and peas. This Antebellum plantation resided among the banks of Lake Phelps, along with about 50 additional buildings that all came together to create a thriving community. Today, this attraction remains as a state historic site (one of the few of its kind), open to the public to visit and explore. There are a wide variety of things to see at the Somerset Plantation in North Carolina! In addition to the homes of former inhabitants, you can also explore the Lake Chapel, the kitchen and laundry house, the salting house, smokehouse, and the dairy. These structures all still possess their original architecture and contain preserved artifacts to give visitors an authentic look at the lives of these people. You can also stroll through the Visitor Center for further information and browse their gift shop to take a souvenir home! There’s also an area for picnicking and walking trails to enjoy the wonderful North Carolina weather. Immerse yourself into the lifestyle of a pre-Civil War plantation resident by participating in the Hands-On Education Program of the Somerset Plantation! Discover how these families lived- both free and enslaved- by making almost everything they owned from hand, from breakfast to brooms. Learn how to make gourd bowls, rope, candles, baskets, and even how to cook your own food over a fireplace. These classes are an excellent way to experience how radically different life was without the help of modern-day technology. Somerset Plantation also offers interactive tours of the property in order to further delve into the everyday lives of these ancient ancestors. Check their calendar for additional activities, such as antique sales! 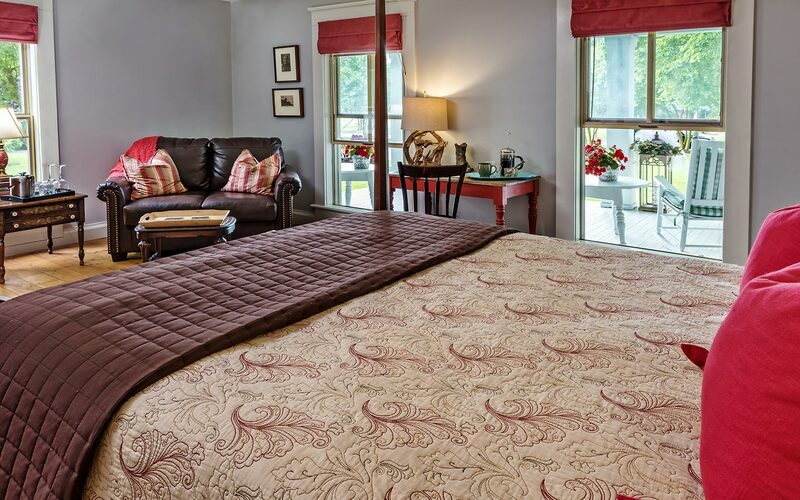 Come Stay with Us at Inner Banks Inn! Enjoy your Southern getaway to the fullest by staying in the best possible lodging while you’re here! 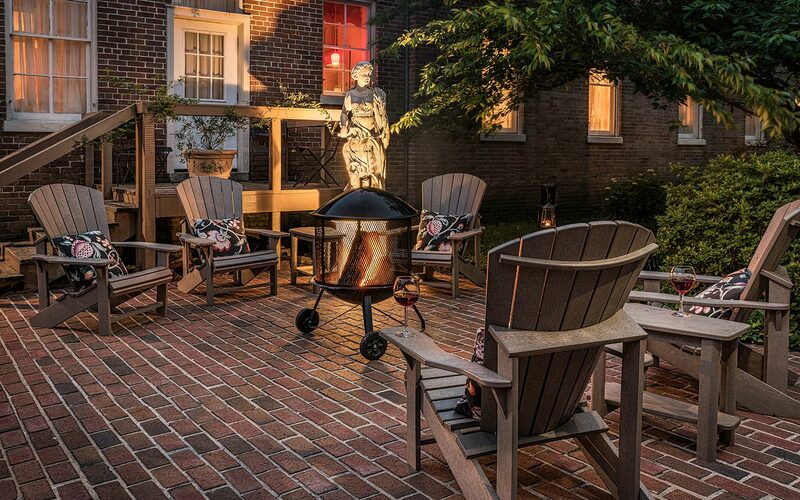 Inner Banks Inn is a luxurious bed and breakfast and #1 TripAdvisor rated restaurant, in Edenton, NC, a charming and historic town in North Carolina. Named “One of America’s Prettiest Towns” – Forbes, Edenton is close to everything in the coastal Carolina region. Our accommodations include a southern Victorian mansion, a Greek revival colonial, a converted “Pack House” tobacco barn and a pet friendly, coastal Carolina cottage. Explore the many things to do in Edenton or simply relax in our peaceful setting. Each house is equipped with the finest modern amenities, and beautiful porches, patio, expansive lawn and fire gathering area abound. At the end of the day, visit our acclaimed restaurant, The Table at Inner Banks, just steps from your historic accommodations. You’re guaranteed to love a vacation here, so check our availability today! Get VIP Offers to Your Email!